Having the best betta fish food is perhaps the most important factor in properly caring for your betta. The food that betta experts overwhelmingly suggest is Nutrafin Betta Max food. Nutrafin has the perfect combination of nutrients and vitamins to let your betta have a long and happy lifespan. 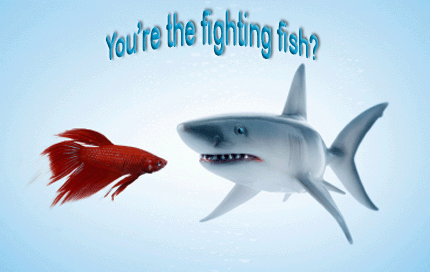 Buy betta food with our money-back guarantee and feel confident that you’re making the right decision for your Fighting fish. Our betta food delivery is fast and easy, we’ll have it at your door before you know it. Nutrafin Max betta food also contains natural color enhancers that are proven to increase the vibrancy of your betta’s natural colors and patterns. There are no chemical color additives like you’ll find in many competing brands. 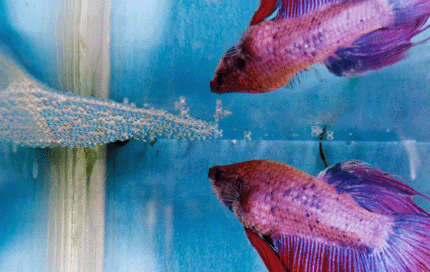 There are so many intangible factors in raising a healthy betta fish. Why risk adding chemical color enhancers that may affect your betta fish lifespan. Many betta pet owners want to feed live betta food to their fish, thinking that they’re providing their betta with the yummy food it eats in the wild. This is NOT a good idea! 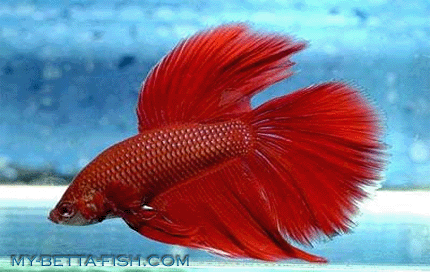 We do not sell live betta food because live food can carry parasites that will contribute to betta fish diseases. 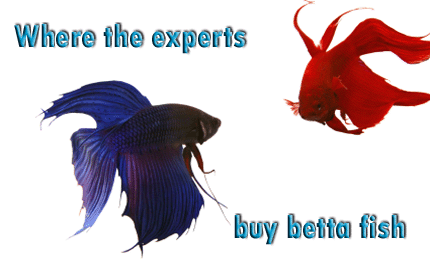 There’s just too much risk associated with live betta food, use Nutrafin Max! 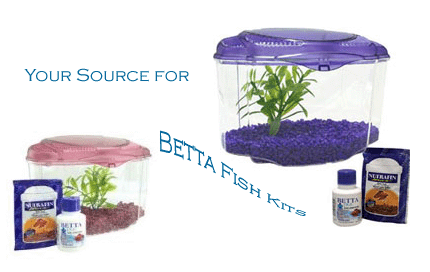 Betta fish food can contribute to cloudy water in your betta tank. That uneaten food breaks down and mixes with your betta tank water. Remember that your betta is swimming in that water! Cloudy water is a strong contributor to betta fish illness (imaging breathing dirty air all day). To avoid this, keep a small net beside your tank and clear away any uneaten food one minute after feeding. 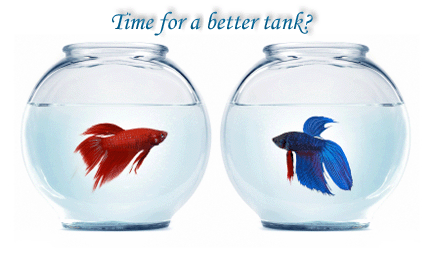 When you change your tank water, you should also try adding Betta Plus water conditioner. 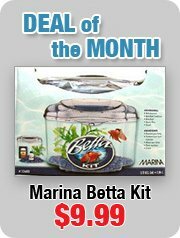 Your betta needs two things: healthy betta food and clean betta fish tank conditions. Betta Plus water conditioner makes tap water safe for bettas. It balances the PH level and helps eliminate any residual chlorine. It also contains tropical almond leaf extract which protects their scales and fins. Your betta fish feeding schedule will vary a little from fish to fish, but you should feed your betta two or three times per day. At every feeding, you should give him 2 or 3 flakes of Nutrafin Max food. As the two of you get used to each other, you’ll start to figure out how much your betta likes to eat at a time. As a guideline, your betta should eat what’s healthy for him to eat within 30 seconds. Check how many of the flakes he eats in that timeline and adjust your betta fish feeding accordingly. Having a betta fish not eating is always very worrisome for a pet owner. If he’s not eating, it’s definitely a sign that something is wrong. The first thing you should do is clean the water as some bettas will not eat if their not satisfied with their tank conditions. Second, try changing your feeding times to see if your betta is just being high maintenance. Finally, do a quick read of our betta fish care FAQ section. This will give you the answers to all the most common betta health questions and warning signs and how to identify health problems with your betta. The food we bought from you has made our betta healthier than we have ever seen it! Very active and beautiful color.